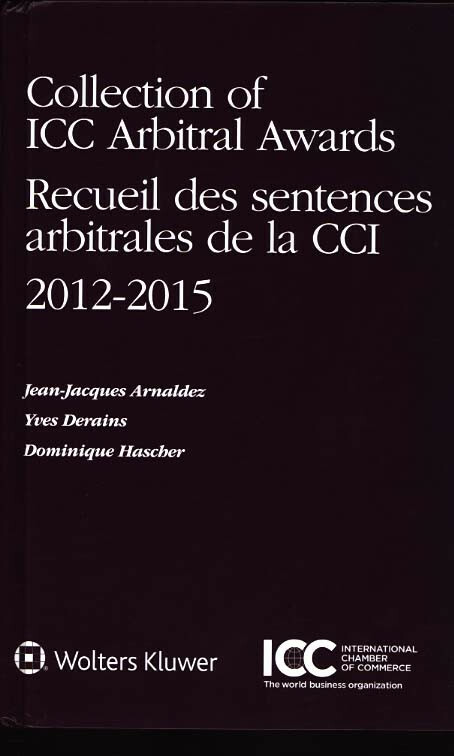 Editeur : Chambre de Commerce Internationale - C.C.I. - a key word index, also provided in both languages, allows the reader to locate the material of interest quickly and easily. In addition to providing a wealth of information in a highly accessible manner, this book includes case notes end expert commentaries on the awards. This publication is an indispensable reference work for anyone interested in international arbitration and in the reasoning of international arbitrators on the interpretation and application of contractual clauses, international conventions, and the law of international trade. It is invaluable to both scholars and practitioners involved in the drafting and negotiation of international commercial contracta and the resolution of international commercial disputes.